Built on integrity, innovation, superior capabilities, and discipline. Since our beginning, we have known that doing the best for our customers requires constant persistence and vision. 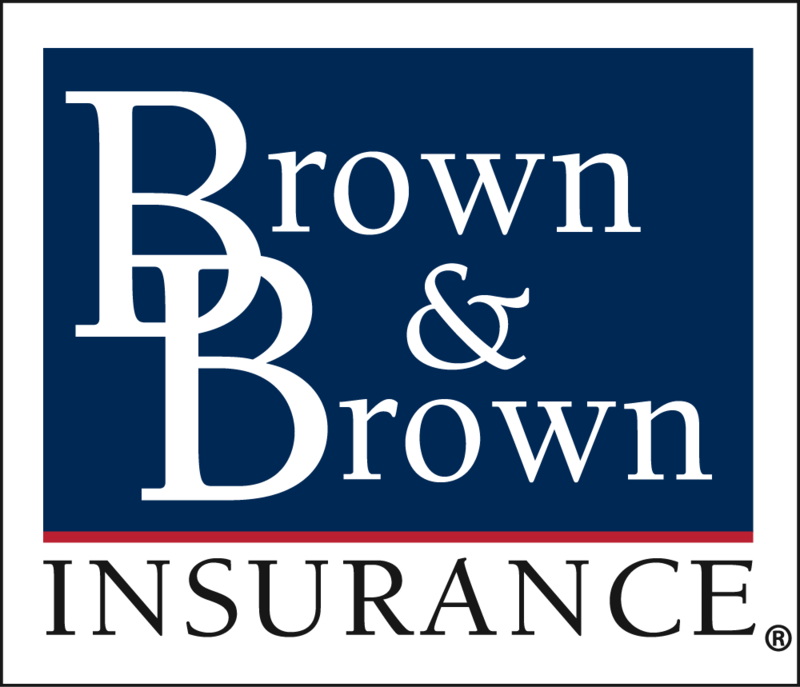 The cheetah, which represents vision, swiftness, strength, and agility, embodies our company culture and has served as a symbol for Brown & Brown since the 1980's.